THAILAND (BP) — Instead of receiving flowers on Mother’s Day last year, Susan Quaid* marked the day by giving away a child. 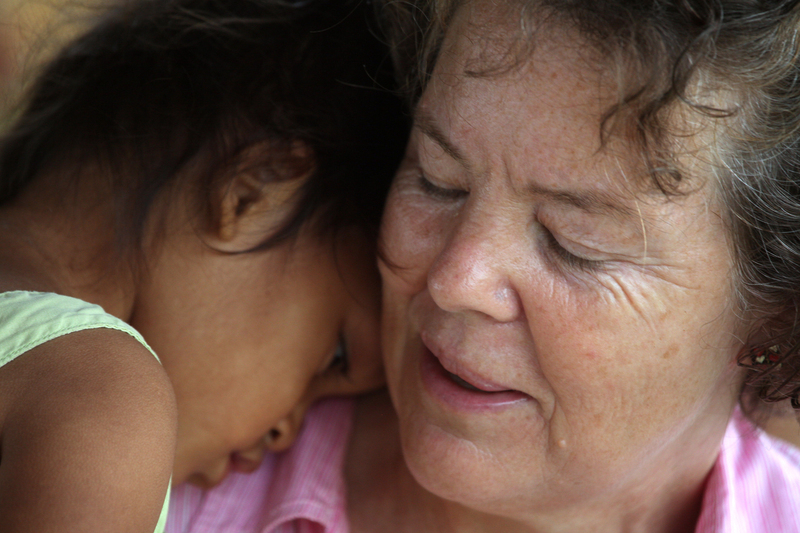 Susan, who cares for at-risk children in Thailand as an International Mission Board worker, recalls when she traveled to another country last year to help facilitate the adoption of a child she had reared since it was four days old. Emotions came pouring out when Susan attended an international church service before returning to her home that day in Thailand. Susan had been asked to care for the baby by the family of the birth mother who had been a student in Thailand and became pregnant. Susan worked closely with the family and an adoption agency to ensure that the child would find a loving home. It was a painful day but hardly unique for Susan, who usually has as many as 10 children living with her and her family. Susan has learned to say goodbye to several children after years of caring for them as a foster parent.